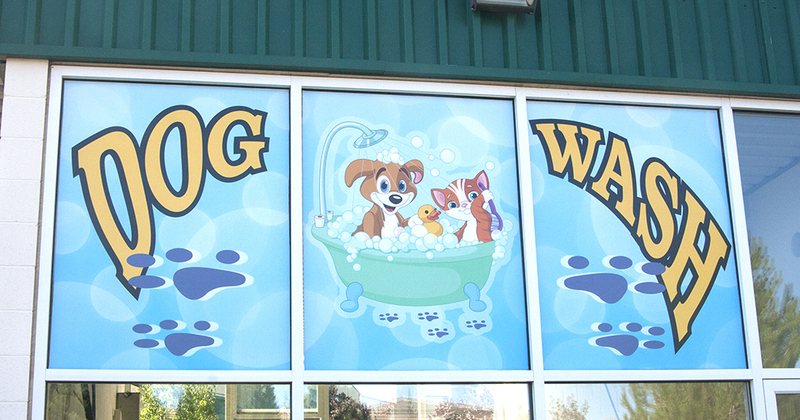 Tahoe Blue self-serve pet wash is a do-it-yourself, self-serve pet wash facility with 2 pet wash tubs. 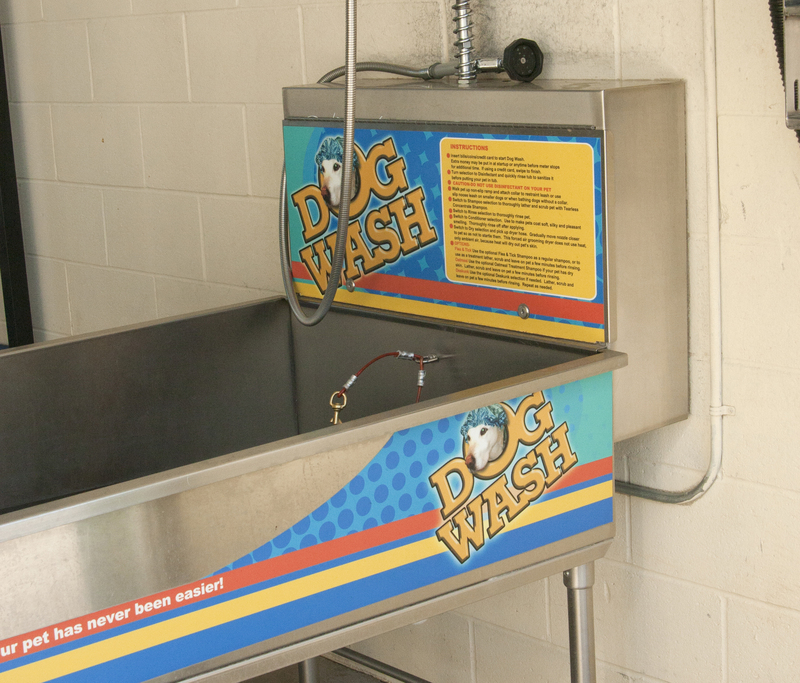 We created this self-serve pet or dog wash to take the hassle out of washing your dog or pet and put some fun back into the process. You no longer have to make a mess in your own tub – just use ours! 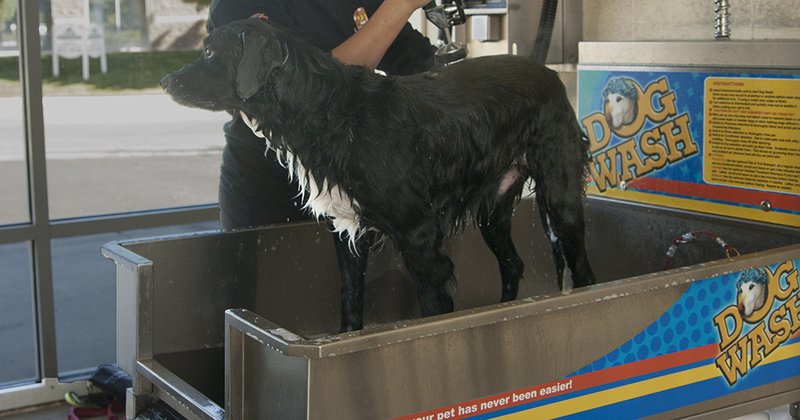 Tahoe Blue Self-Serve Pet Wash offers you convenience and fun in a safe environment. 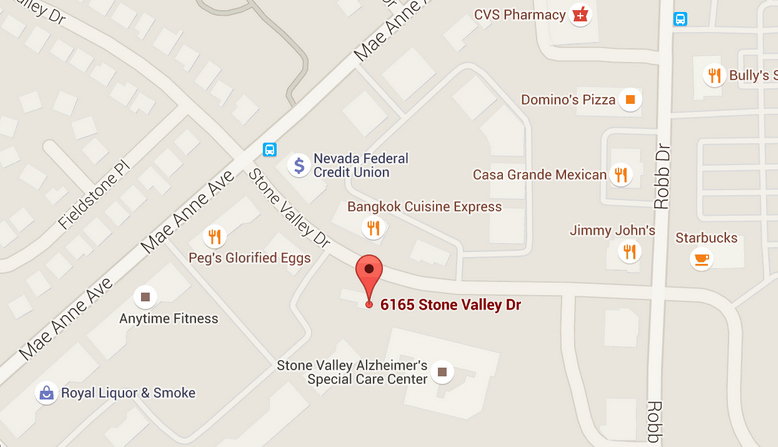 We are conveniently located in the Tahoe Blue Car wash facility at 6165 Stone valley Dr.
Our pet wash offers 10 minutes of washing and drying time for $8. We also offer tokens which give you a significant discount off wash pet wash. Buy 5 Tokens for just $30. Each token is valid for one pet wash – making the cost of the washes $6. If you are interested in this deal, please give Tahoe Blue Pet Wash a call at 775-200-0601. Visit us today to get your dog clean! How easy we make it! Our self-serve wash tubs are located 4 feet off the ground and include a ramp for your pet to go up and in. We also have collar clips, so your pet can’t go anywhere. Convenience – No need to mess up your house and bathroom. Just use ours and clean up a little of the hair after as a courtesy to the next self-serve pet wash user. Bonding time with your pet. – Regular grooming provides you and your pet with a connection and an experience you will both look forward to. Our Prices - Using Tahoe Blue Self-Serve Pet Wash is a lot cheaper than regular grooming sessions. Think of all the extra treats you can buy!! © 2015 Tahoe Blue Dog Wash. All Rights Reserved.